When it's time to hire, filling Land Surveying jobs can be a challenge. Whether your Land Surveyor job is for a Crew Chief, Land Surveying Technician, CAD Technician, LSIT, Instrument Operator or Registered Professional Land Surveyor, we can help. 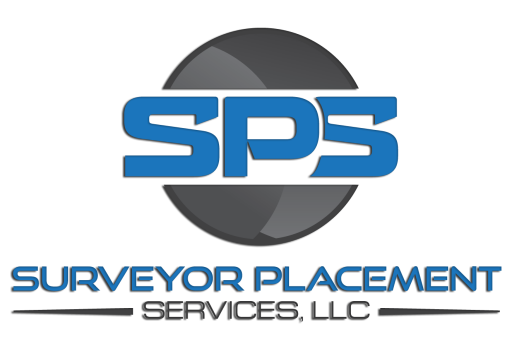 We are a placement service operated by Land Surveyors so we understand your needs better than other recruiting companies. Our Land Surveying employment specialists will connect you to the right employee for your operation. Click here to begin exploring options. Are you in the right place? The perfect Land Surveying job may be looking for you. Create a profile in our database and we'll match you with employment opportunities. We have jobs if you're a Land Surveyor, Crew Chief, Land Surveying Technician, CAD Technician, LSIT, Instrument Operator or Professional Licensed Land Surveyor. We have career options and the choice is yours. Explore jobs now by clicking here.